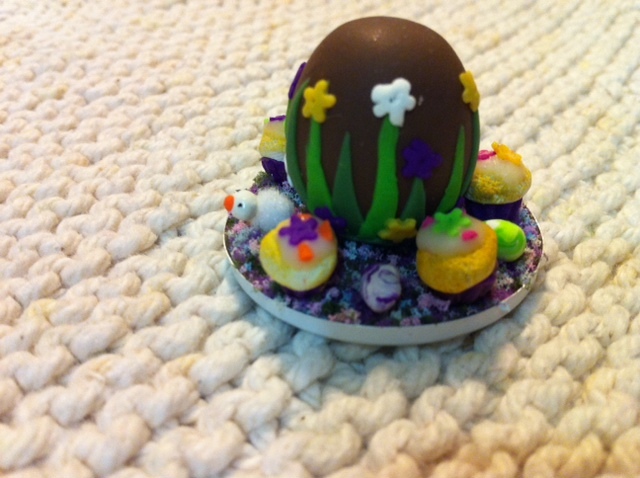 My Mini Mundo: Easter Treats! I participated in my first miniature workshop a couple of weeks ago with Eva Perendreu at Drap in Barcelona. If you have the opportunity to participate in one of her workshops, I highly recommend it! 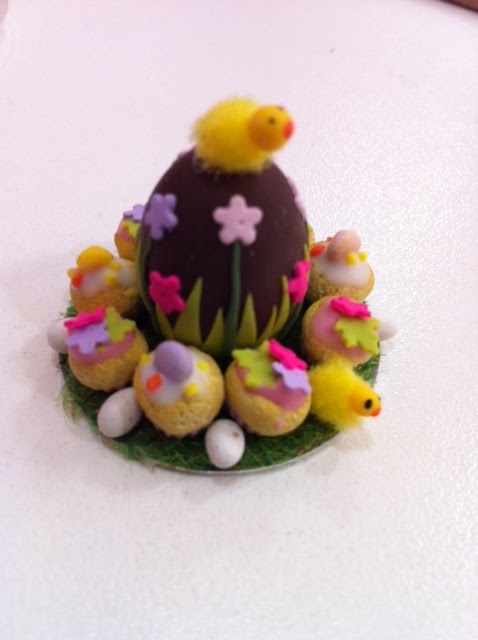 Eva is a great teacher and inspired me to experiment with more Easter projects! Looking forward to the next workshop!!! Participé en mi primer taller de miniatura hace un par de semanas con Eva Perendreu en Drap de Barcelona. Si tienes la oportunidad de participar en un de sus talleres, lo recomiendo! Eva es una gran maestra y me inspiró a experimentar con más proyectos de Pascua! Tengo ganas de que llegue el próximo taller! The Easter Mona (Easter Cake) I made at Eva's workshop! La Mona que hice en el taller de Eva! 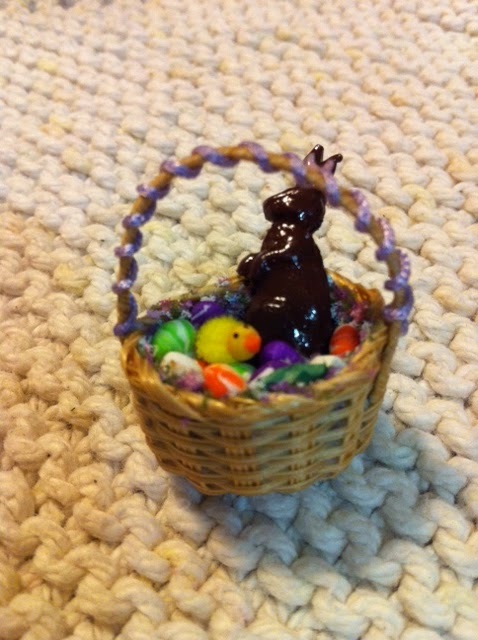 The chocolate bunny found a cozy home an the Easter basket I later made at home! 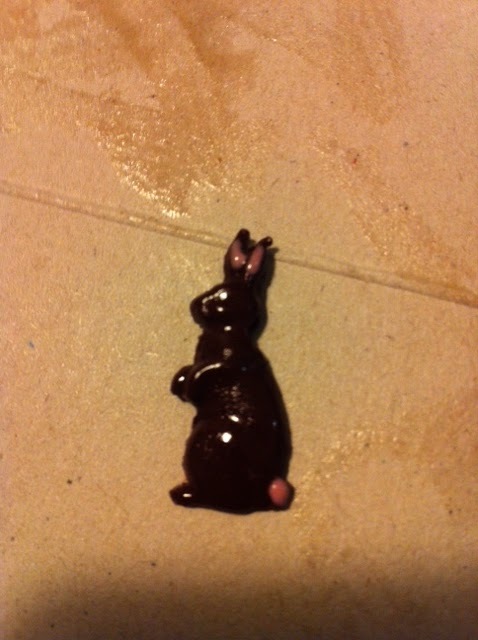 El conejito de chocolate encontró un hogar dentro de la cesta de Pascua que hice yo en casa! Inspiration...I made another Easter Mona and experimented with different techniques at home...and gave this one away to a new mini friend! Inspiración...hice otra Mona y experimenté con otras técnicas en casa...y esta la regalé a una nueva amiga de minis! ces friandises pascales sont de petites merveilles ! Your Easter cakes & bunny are beautiful. I love all of the details on the cakes. Great job & thank you for sharing. Que bien nos lo pasamos verdad Keelin? nos vemos prontito "cielo"
Eva's workshops are fabulous, I wish I could take part one day. Your Easter goodies are lovely! I love your bunny in the basket. Everything is wonderful You're an excellent student. Mil gracias por vuestros comentarios tan dulces! 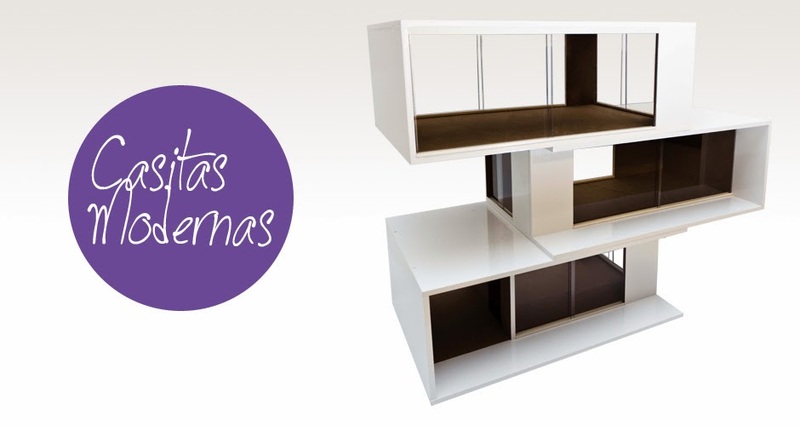 De aquí una semanita, otro taller con Eva, yippee!/Thanks for your sweet comments! Looking forward to another workshop with Eva in a week! Yeah!